November is Lung Cancer Awareness Month, a time to connect with the community to raise awareness of this leading cancer killer. One in 15 Americans will be diagnosed with lung cancer. Lung cancer accounts for 27% of all cancer deaths, making it the deadliest cancer. 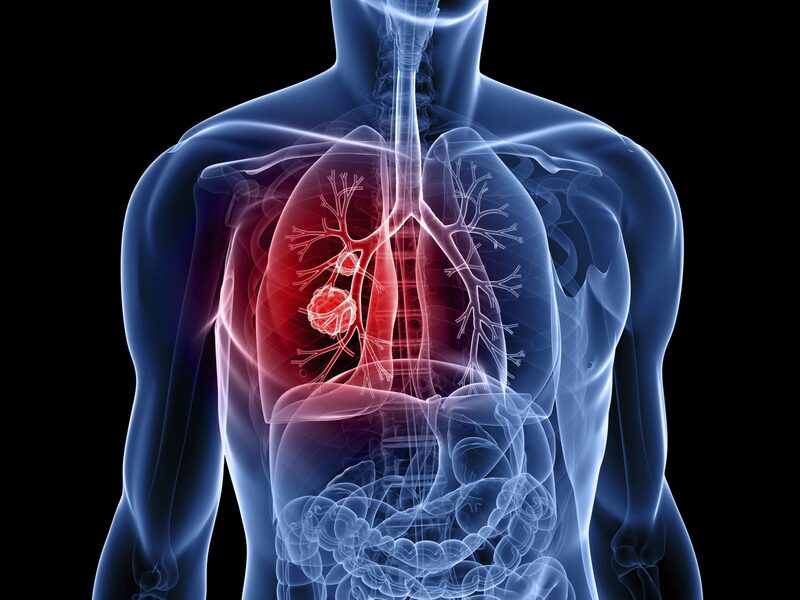 Lung cancer has the lowest five-year survival rate. Nearly 85% of those with lung cancer are current or former smokers. 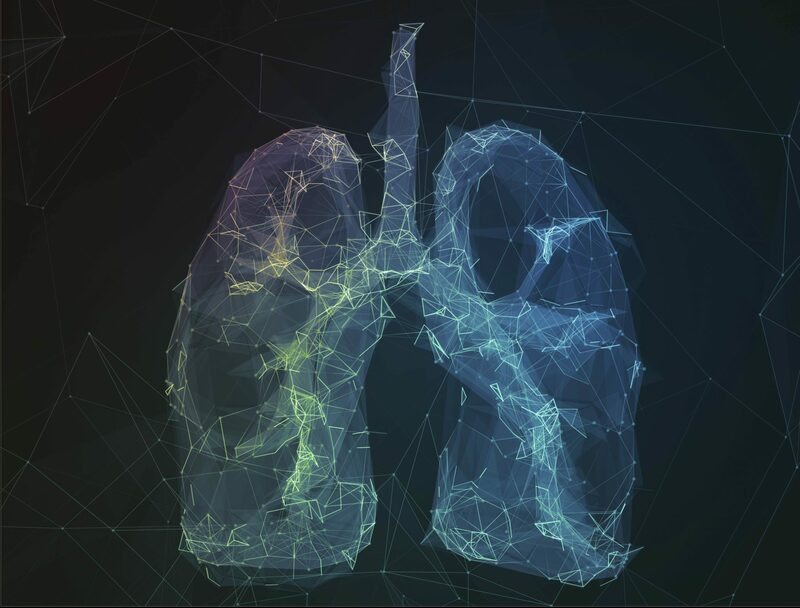 However, if you smoke or have smoked in the last 15 years and meet the requirements, it’s time to have a conversation with your provider to ask about a low-dose CT (LDCT) lung screening. Screening helps with early detection and when lung cancer is diagnosed at an early stage, it is more likely to be curable. If you are at high risk, LDCT lung cancer screening could help save your life. Must be 55-80* years of age (*or between the ages of 55 and 77 years for Medicare patients). Must have a 30 pack-per-year history of smoking. (This means 1 pack a day for 30 years, 2 packs a day for 15 years, etc.). Must be a current smoker or have quit within the last 15 years. No history of lung cancer or are asymptomatic with no signs or symptoms of lung disease. After a shared-decision conversation with your provider and establishing a smoking cessation plan, your provider may order your CT Lung Screening. Patients who have a normal LDCT scan may wish to obtain a repeat study in one year. If the radiologist detects a pulmonary nodule that raises concern, you may be asked to return for a diagnostic CT test. The vast majority (greater than 95%) of these nodules do not represent cancer but instead represent areas of scarring in the lung from prior infection or small lymph nodes. 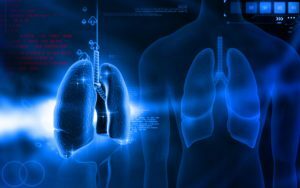 In the event your screening exam is positive, it does not necessarily mean you have lung cancer. If your low-dose CT lung screen (LDCT) detects a nodule, your physician will likely recommend a follow-up LDCT scan several months later to check that the nodule does not change in size. Should the nodule grow or is considered suspicious, your doctor may recommend further evaluation with an advanced imaging study such as a PET scan, and/or a biopsy of the tissue. TRA Medical Imaging offers low-dose CT Lung Cancer Screenings at four locations (Olympia, Lakewood, Union and Gig Harbor). TRA Medical Imaging assists patients and their providers in obtaining approval for this examination from their insurance company. A question often asked is, “What if I don’t meet all of the requirements or don’t get insurance approval, but I still want to have the exam?” A signed referral for the exam, plus $300 out-of-pocket expense will need to be met by the patient. If you are interested in learning more, please visit TRA Medical Imaging online. Additional online resources are available through The American Lung Association, Freedom from Smoking and Free to Breathe/Lung Cancer Research Foundation.